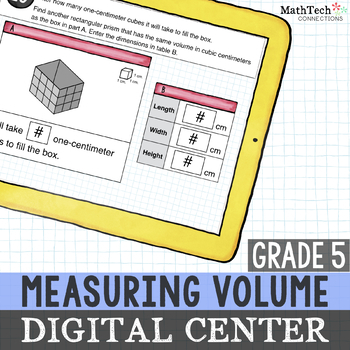 Before moving on to measuring volume, take a few minutes to review what it means to measure area. When we measure area, we are measuring the surface space inside the boundary of a two-dimensional (flat) shape. We measure area using square units. When we measure volume, we measure the amount of space a three-dimensional (solid) shape takes up. We measure volume using cubic units. 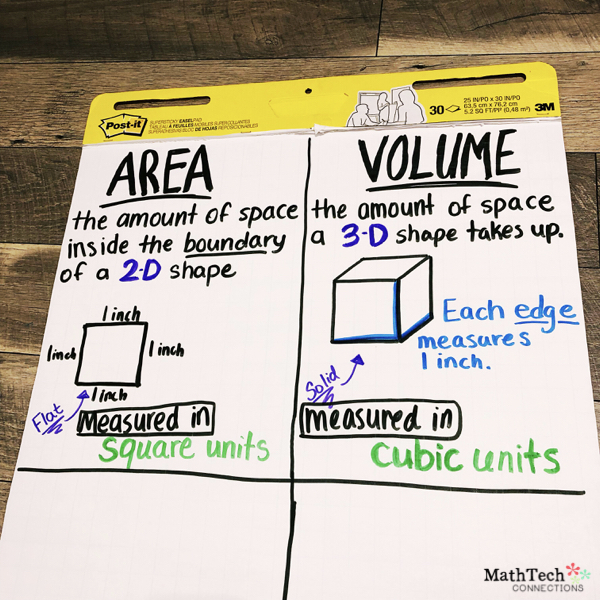 Below is an example anchor chart that you can create as you review area and introduce volume. 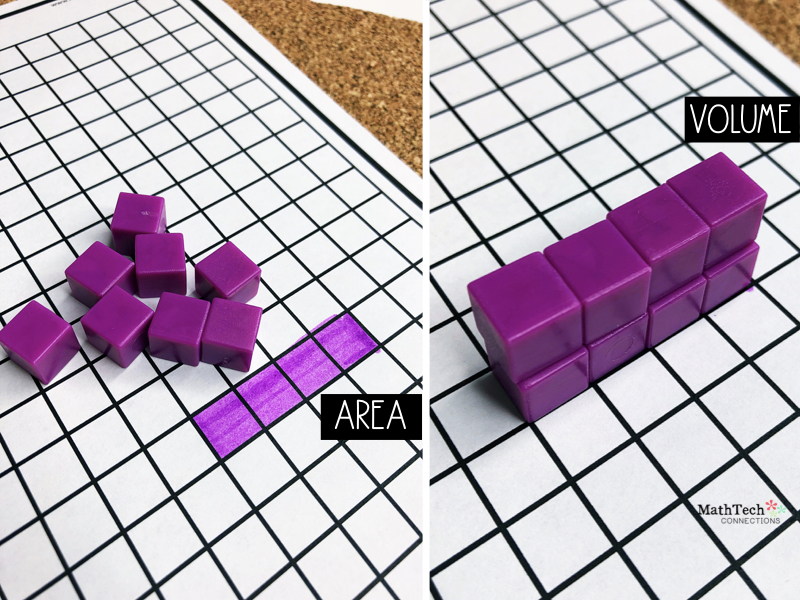 The following activity gives students an opportunity to build on their understanding of area and volume. You will need the following items. 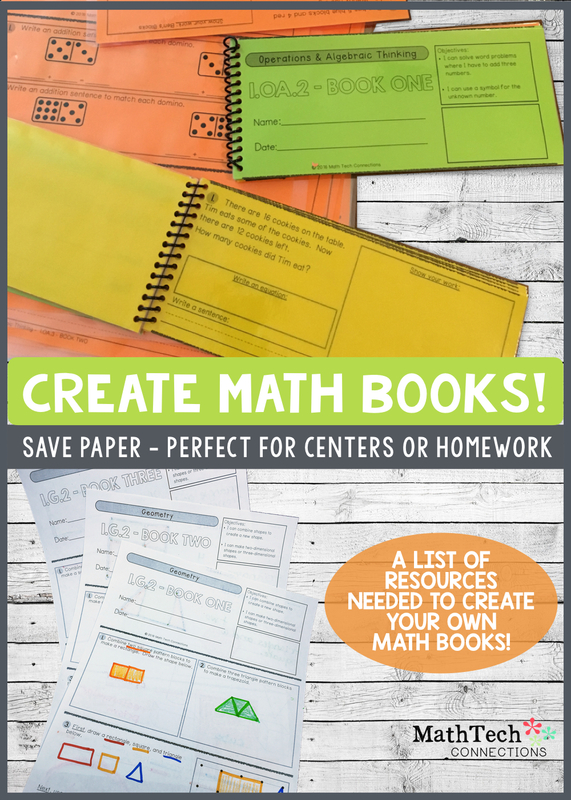 I would save this activity for guided math groups. 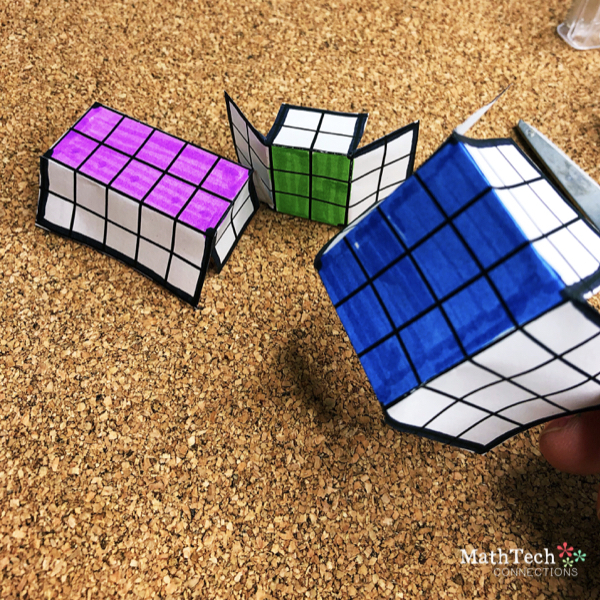 This way one set of centimeter cubes will be enough. Step 1: Students color 5 square units. This is the area (surface space) the solid figure will take up. 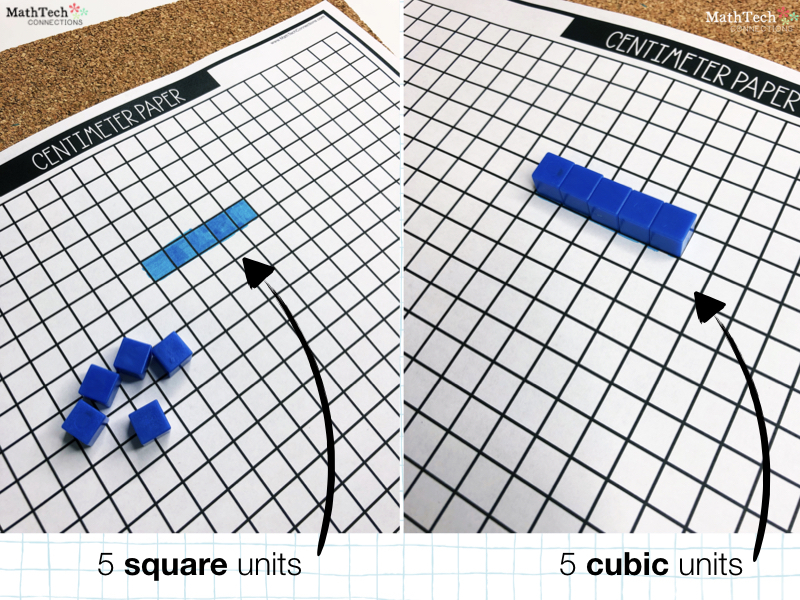 Step 2: Place 1 cubic unit on top of each square unit. 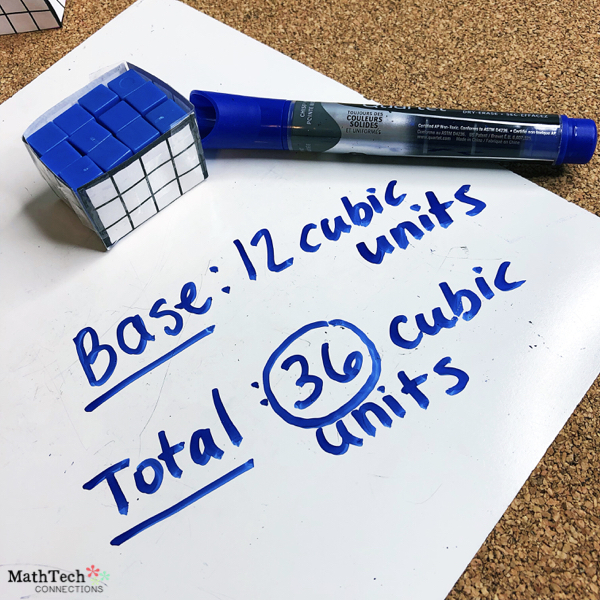 Discuss the difference between a square unit and cubic unit. Step 1: Students color 4 square units. This is the area (surface space) the solid figure will take up. Step 2: Place 1 cubic unit on top of each square unit. Discuss how the solid figure takes up 4 square units of surface space (area). It also takes up 4 cubic units of space (volume). Now add 4 more cubic units on top. Did the area change? Nope. Just the volume. We built up. 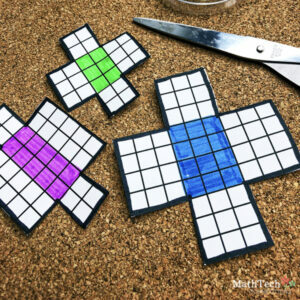 Step 1: Students color 6 square units. This is the area (surface space) the solid figure will take up. 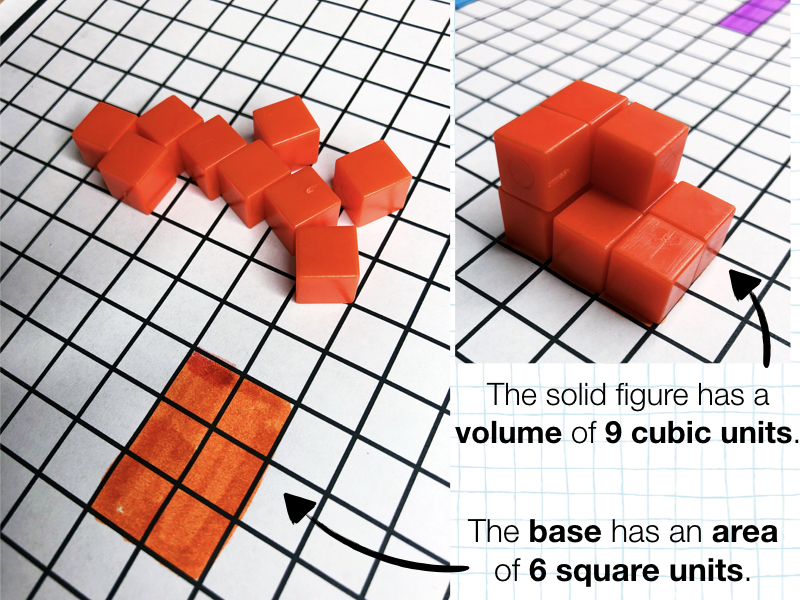 Step 2: Students use 9 cubic units to build a solid figure anyway they’d like. Discuss the area and volume of the solid figure. 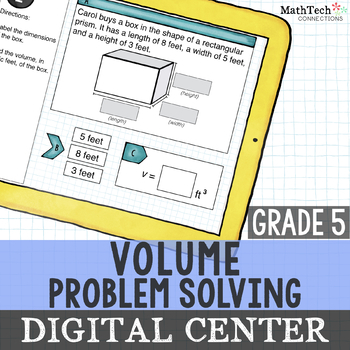 Below is a fun activity students can complete to help them understand the formulas for finding the volume of a rectangular prism. Students create rectangular prisms by using centimeter paper. They figure out how many cubic units each rectangular prism can hold by packing it with centimeter cubes. 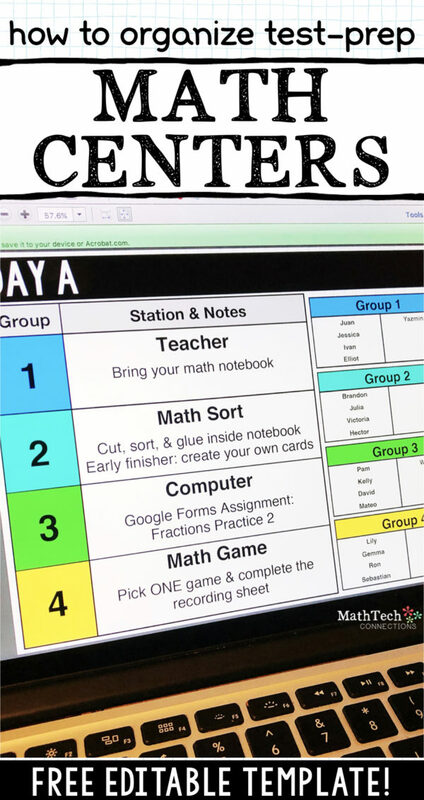 Make sure you encourage students to record their thinking as they work. Students get pretty good at this. They start using the formulas volume = length x width x height and volume = base x height without even knowing. 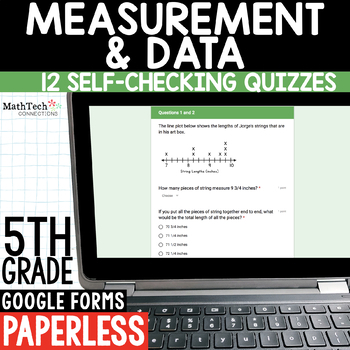 Fill out the form below to gain access to the free resource. 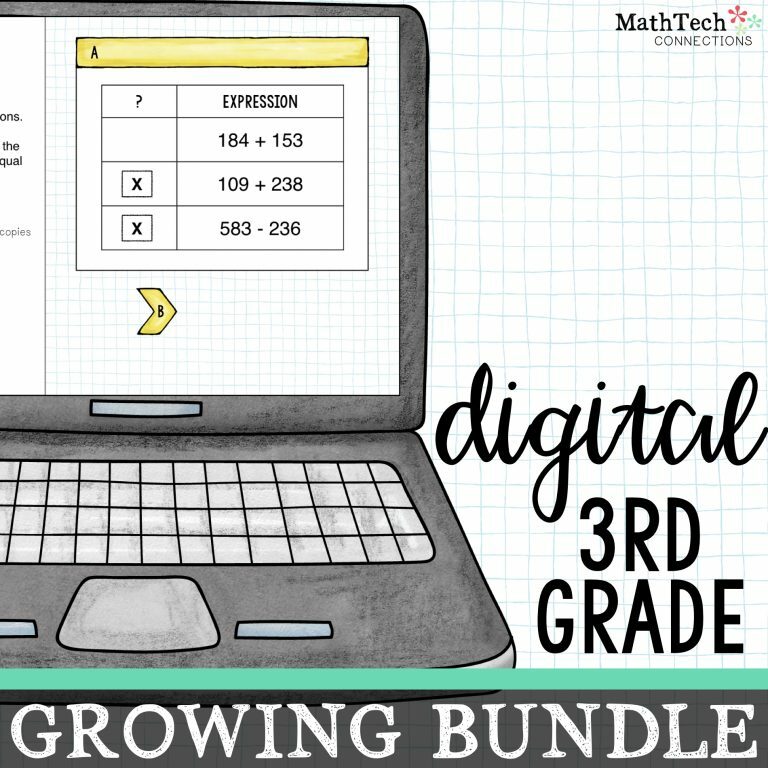 Below are some paperless resources you can use for independent practice. 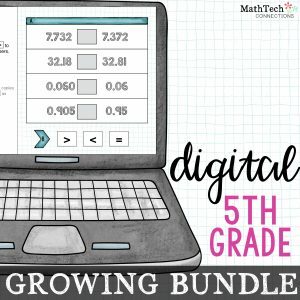 They included interactive digital slides and self-grading google forms. 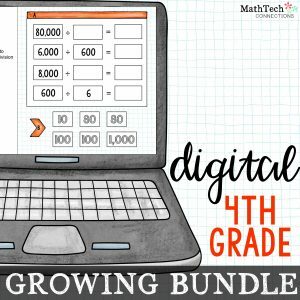 Students will be engaged as they complete these digital activities!